If you’re looking for a fast, secure and user-friendly website, you’re in the right place. 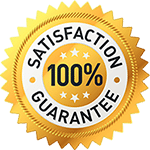 Website development is one of our specialties! Team up with Lacrosse All Stars for your next website development project! 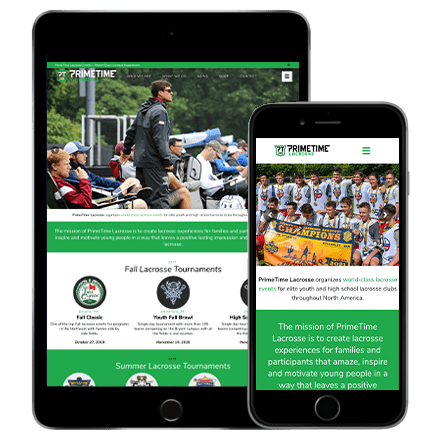 We’re proud to work with awesome clients like PrimeTime Lacrosse. Explore the different packages we offer below. Contact us below to get started now!